Nashville, TN (September 4, 2012) -- The reigning Inspirational Country Music Bluegrass Artist of the Year, THE ROYS, are among the Top 5 nominees in three categories for the 18th Annual ICM Faith, Family & Country™ Awards, scheduled to be held October 18 at Schermerhorn Symphony Center in Nashville. The siblings are honored to be eligible for Entertainer of the Year, Vocal Duo of the Year and Inspirational Bluegrass Artist of the Year awards. "Folks always say how humbled they are to be nominated, and I know it's true for us," says Lee Roy. Adds Elaine, "To be in the company of artists we have admired for many years is incredible." The Awards are dedicated to honoring and showcasing the biggest names and emerging talent among artists who perform Inspirational Country Music. The event is a great fit for THE ROYS, who continue to inspire their fans with fresh, uplifting and thoughtful tunes that are full of life and love. Their newest Rural Rhythm Records' EP, NEW DAY DAWNING, was released earlier this week and the disc is already drawing rave reviews. The duo's current single, "Still Standing," is drawing equally strong reviews. Music Row's Robert K. Oermann has called the track "Their strongest outing yet," while JoeLimardi, Program Director at powerhouse station 650 AM WSM enthusiastically calls the single "THE breakout hit for THE ROYS!" A massive launch campaign has surrounded the release of the new EP. THE ROYS recently made appearances on SiriusXM, Fox News, WAMU, 650 WSM AM and Bluegrass Radio Network. The new disc follows their landmark Rural Rhythm Records' debut CD, LONESOME WHISTLE, which earned the duo a spot on BILLBOARD'S Top 50 Bluegrass Albums of 2011 Chart and gave Lee and Elaine two hit singles: "Coal Minin' Man" and "Trailblazer." In addition to chart success, THE ROYS have received the accolades of their peers, winning the coveted 2011 Inspirational Country Music's Bluegrass Artist of the Year award. The siblings were previously honored with the ICM's Duo of the Year award in 2010 and 2009. 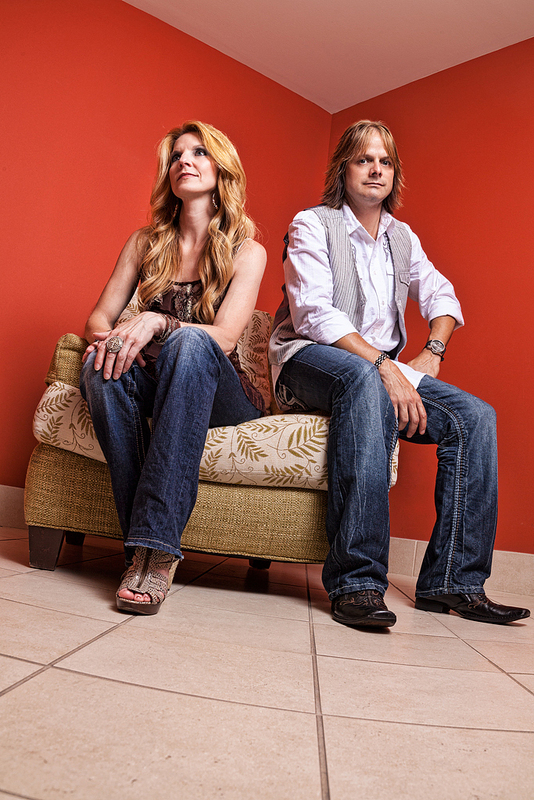 Fans can catch up with THE ROYS online at www.THEROYSonline.com. For more information on the 18th Annual ICM Faith, Family & Country ™ Awards or to purchase tickets, please visit www.FaithFamilyCountry.com.